Two of my brothers (David and Bill) and I posed for a "family" photo in front of the Bay Bridge. 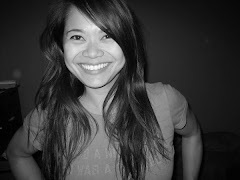 My dear friend, Richard, who is a talented and eloquent writer, was kind enough to write a recep of my birthday! I'm so honored that he was willing to compose a meticulous summary of my special day on the bay. If anyone is interesting in chartering a boat for a special event, I highly recommend hiring Alexander. His website is http://www.sfscatteringatsea.com/trnsprtr/. He is fun, responsive and professional. Prices are very affordable and he's down to party afterwards! 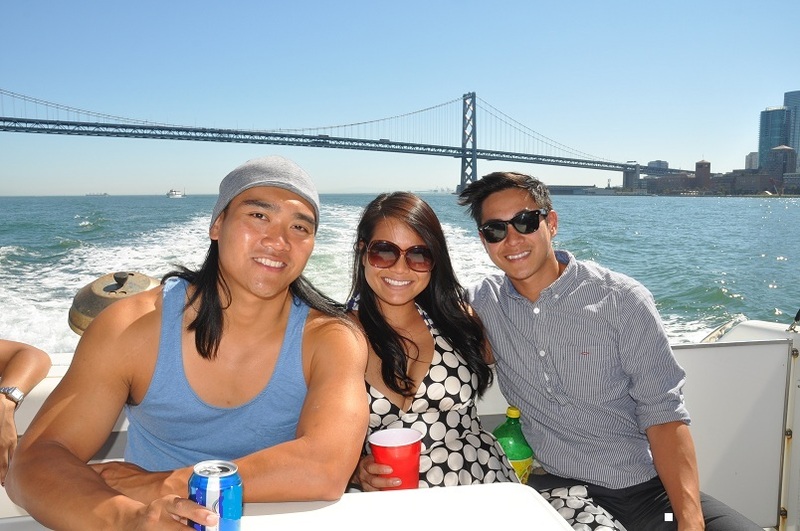 Kim’s milestone birthday bash kicked off at Emeryville Pier on "Lucky 13," a 44-ft yacht. The weather was pretty much perfect: sunny and almost cloudless with a nice sea breeze, and unusually warm temperatures for the Bay area. 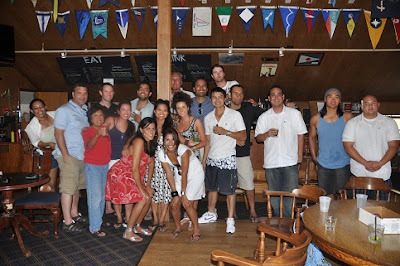 Once everyone settled in, Alexander, the captain, went over a list of safety measures that included three things I could remember with complete clarity, 1) if you fell off the front of the boat while it was moving forward you’d be chopped to pieces; 2) if someone goes overboard, everyone should point to the person and shout "man overboard"; and 3) because the boat was larger than 30 feet we were required by law to go to the aid of any distressed boats in our area. Most of us didn't pay too much attention (kind of like when the flight attendants go over safety procedures before takeoff) because what were the odds that we would actually use any of that information? What more could a girl ask for? Great company, sublime scenery and immaculate weather. We were off and the party began with healthy bites, not-so-healthy beverages, and great tunes. Karthik brought his ever-so-popular playlist, which was a crowd favorite at Penelope's Anniversary party. 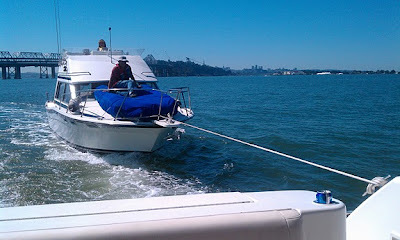 Approximately twenty minutes after leaving the dock, we were circling a boat named The Canada, and found ourselves receiving a tow line from the incapacitated vessel and headed back to Emeryville Pier. Or in other words, 40 minutes after beginning our party boat voyage, we were right back where we started. Most of us weren't too thrilled about this (and there may have been a joke or two about the cause of the boat’s problems and its name somehow being linked together), but we figured that if we had to rescue a boat, it was better that it happened early while we were still close to the pier. Plus, rescuing a boat on your birthday has to result in some good karma, right? After scooping up a wayward balloon on our way back out to the Bay, the cruise was back on track. We were required to tow The Canada back to the dock. After fulfilling our role as SF coast guards, we were able to continue enjoying the rest of the cruise free of rescues. 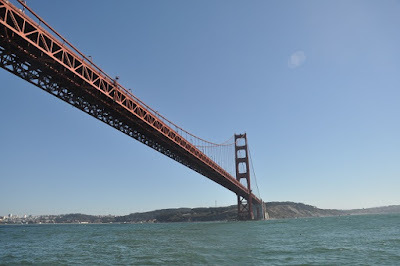 We traveled underneath the Bay Bridge and passed by Pac-Bell Park and then headed out towards the Golden Gate Bridge. Music was playing, drinks were flowing, and tons of pictures were being taken. 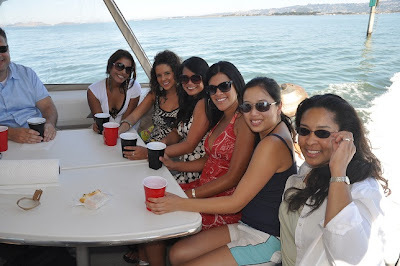 Some planted themselves on the deck at the front of the boat, enjoying the sun and an excellent view of the Bay, while others gathered around a table in the back of the boat behind the Captain’s bench, enjoying the easy access to top quality alcohol. After a couple of hours, those of us in the back heard the captain receive a call from a boat in distress. We were incredulous. There was no way we’d have to rescue ANOTHER boat. Surely one of the other 500 boats out on the Bay would provide assistance before we had to, right? Fifteen minutes later, we were attaching yet another tow line to our boat. However, when the ACTUAL Coast Guard showed up in their powerful boat with six or seven uniformed officers standing on deck observing the situation, we all let out a collective cheer. Unfortunately, our joy was short lived when we found out the Coast Guards were a little busy that day (even though WE were doing all the rescuing and they followed us for a good ten minutes, creating quite the visual) and asked us to help them out. Luckily, the distressed boat only needed to be towed as far as Sausalito. 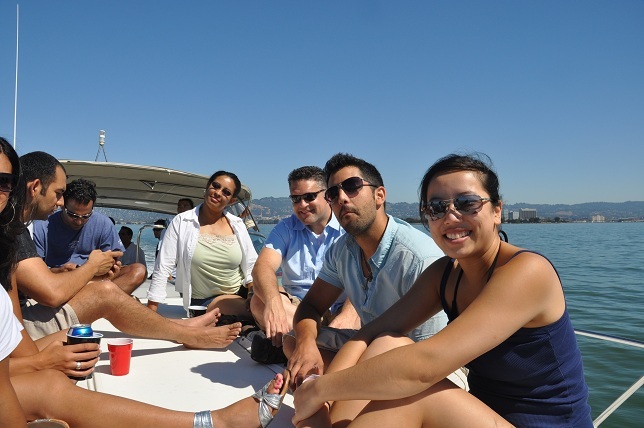 Even better, their captain said that when we arrived, drinks would be on him at the Sausalito Yacht Club. The couple who owned the boat that we towed turned out to be really nice and friendly people. The gang at the Sausalito Yacht Club. One hour and a few drinks later we were back on the boat, in high spirits, and headed for home. The music was going again and, with Kim leading the way, people were up and dancing. Juan accepts Tung's offer of $100 to jump into the cold, freezing waters. Juan, Kim’s best friend, housemate, and all around good guy, capped off the day with a couple of not quite swan dives from the back of the boat into what had to be 50 degree water to a round of applause, cheers, and laughter. It was the only time we slowed down as we made our way back to the pier deftly (and fortunately) avoiding anymore distress calls. We had done our part and then some. Hell, I’m willing to bet that not even the Coast Guard could claim they rescued two boats AND a balloon on Kim’s birthday.